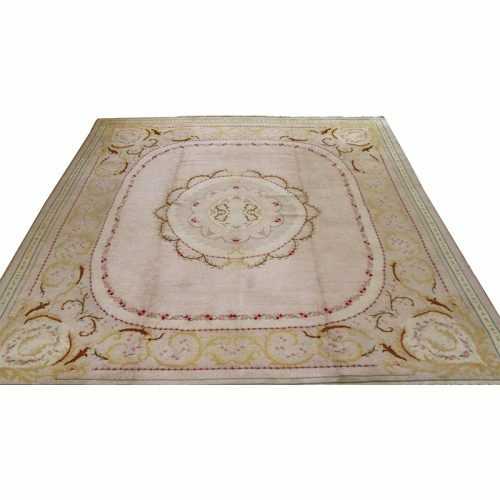 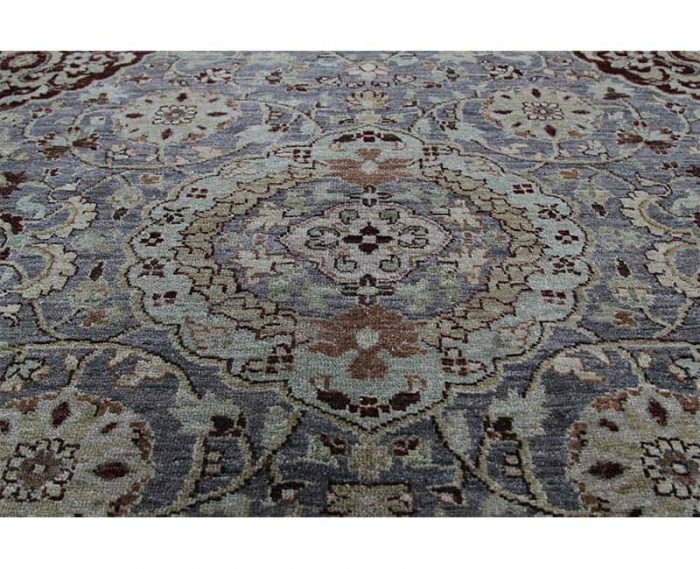 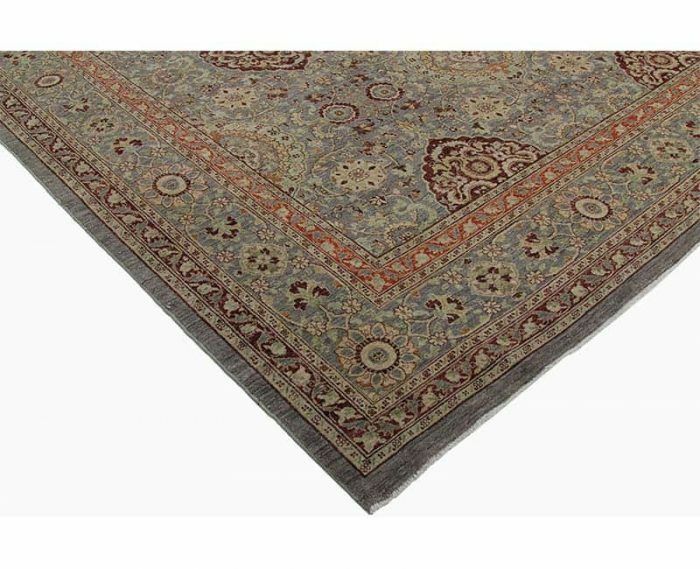 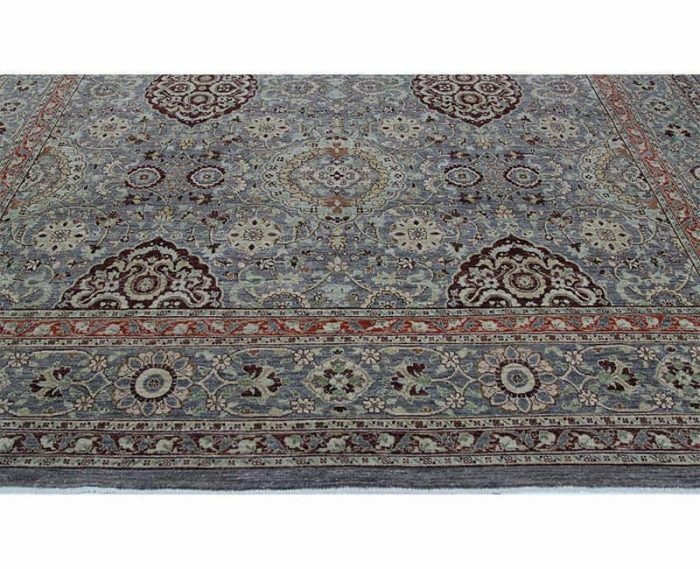 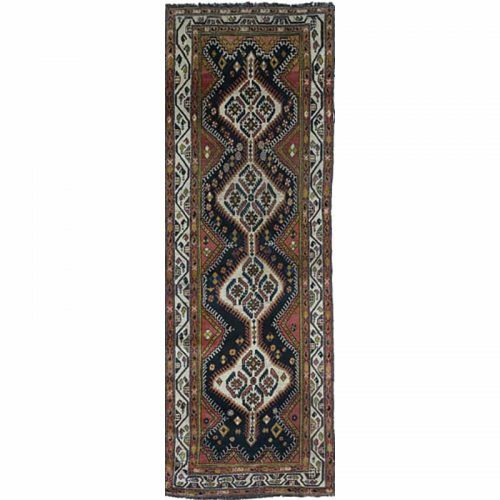 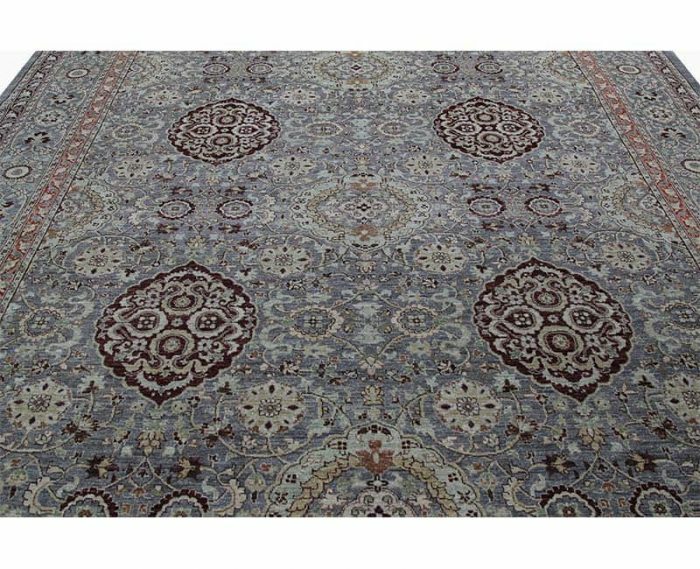 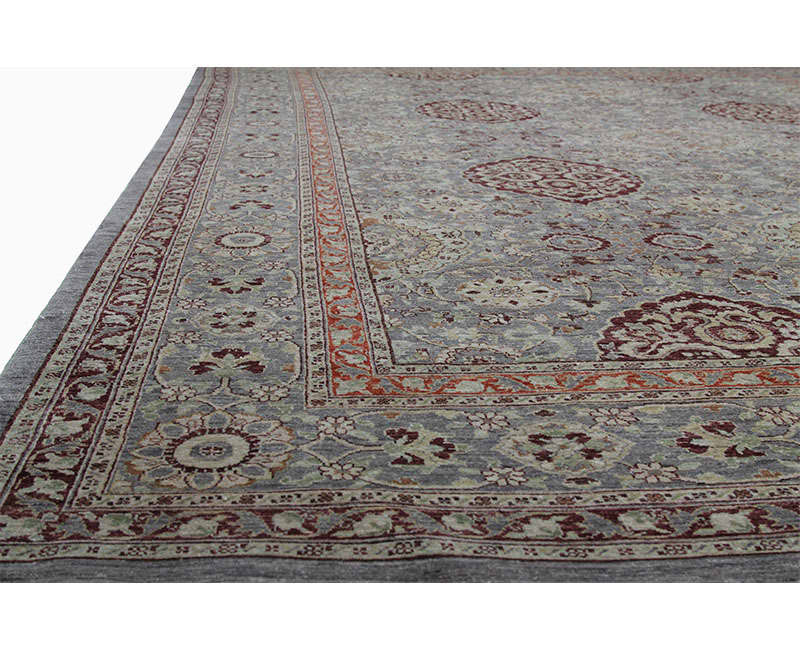 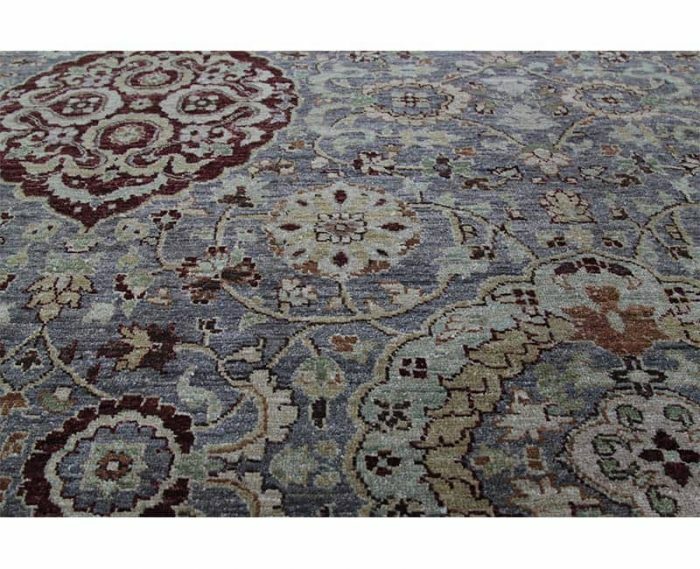 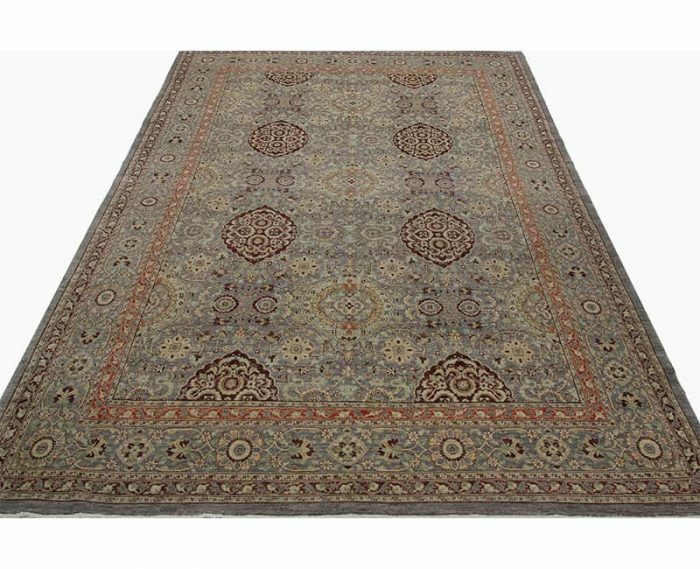 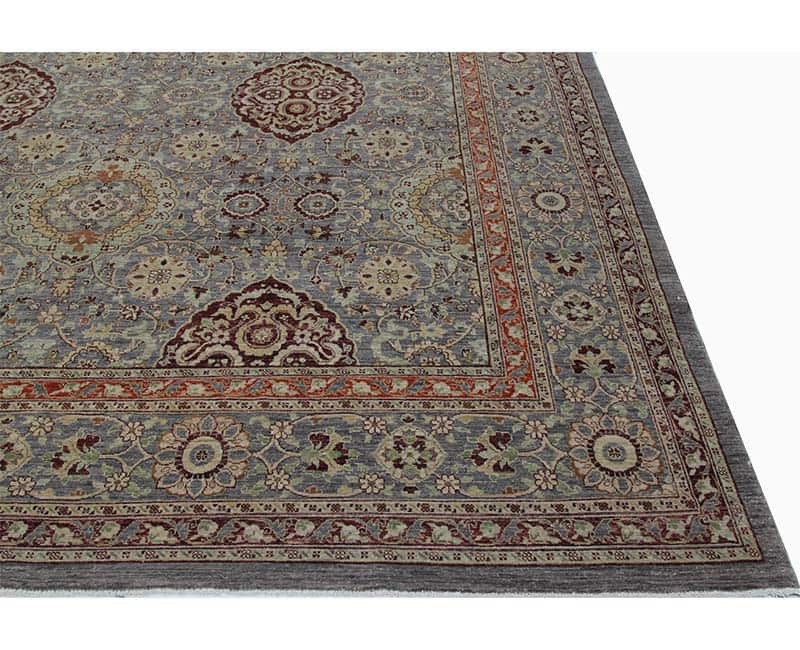 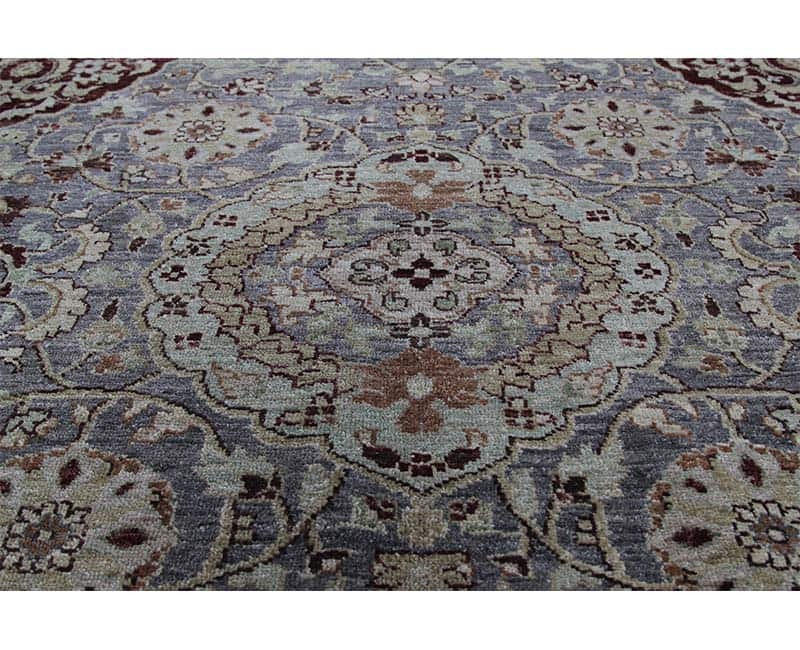 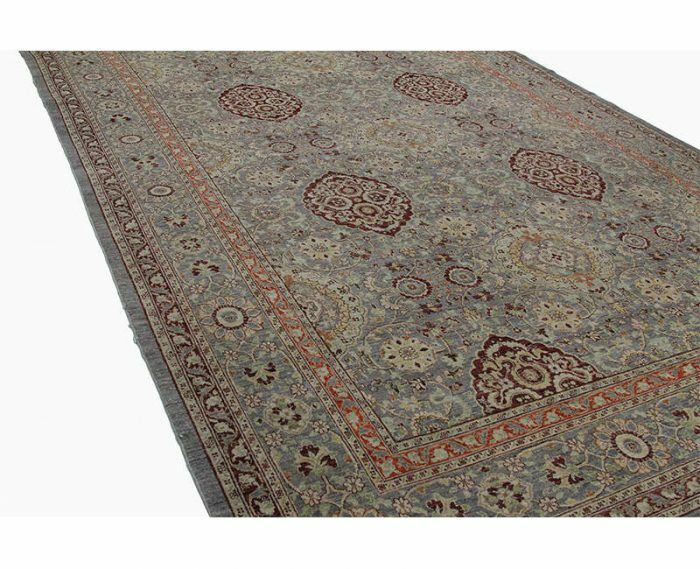 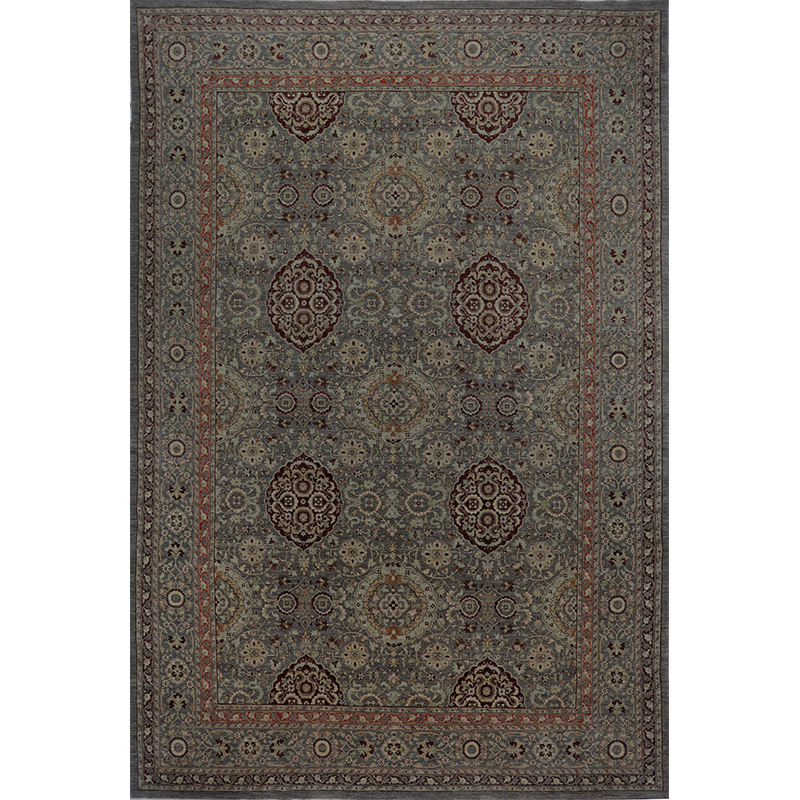 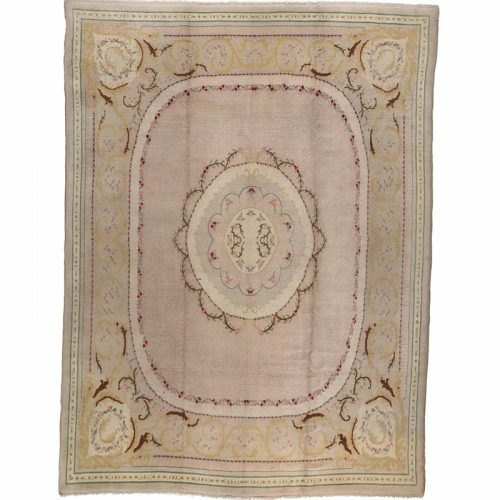 Traditional Hand-woven Indian Agra Rug Recreation – This traditional hand-woven vegetable-dyed Indian Agra rug features an elegant repetitive oval and circle motif rendered in an intricately woven design. 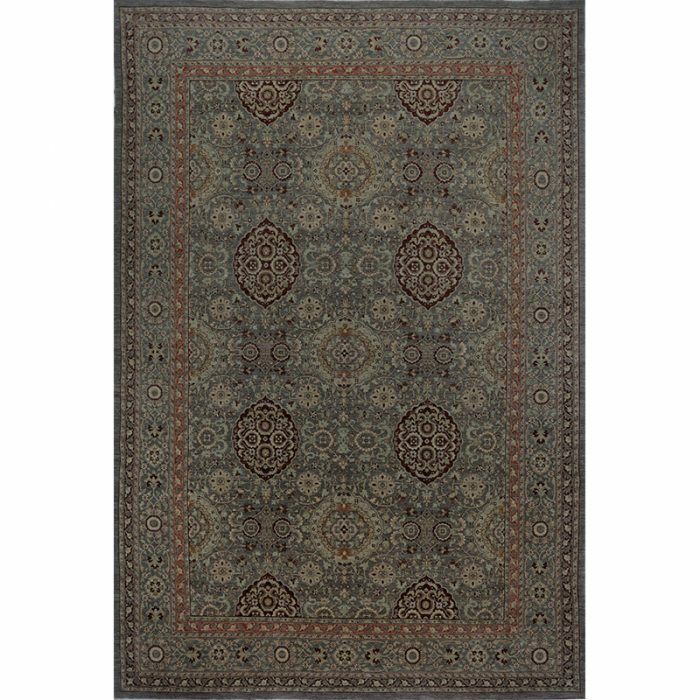 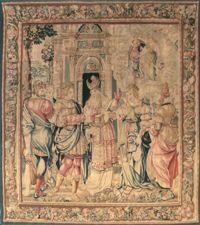 The antique gray field is surrounded by a border of the same color featuring a nuanced botanical theme accented in shades of deep maroon, ivory, terracotta, light green and brown. 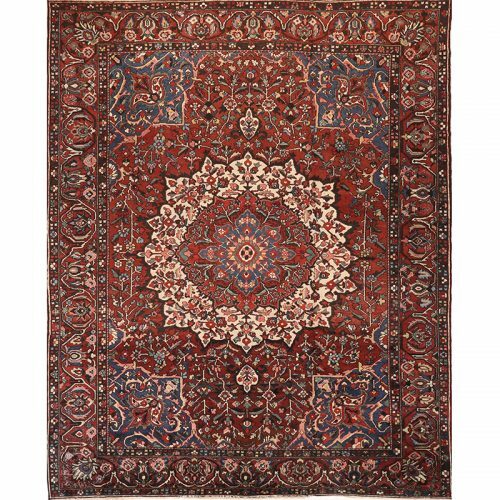 Created by the artisans of Pakistan. 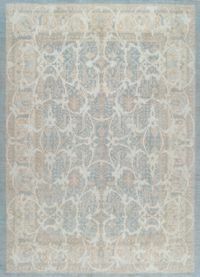 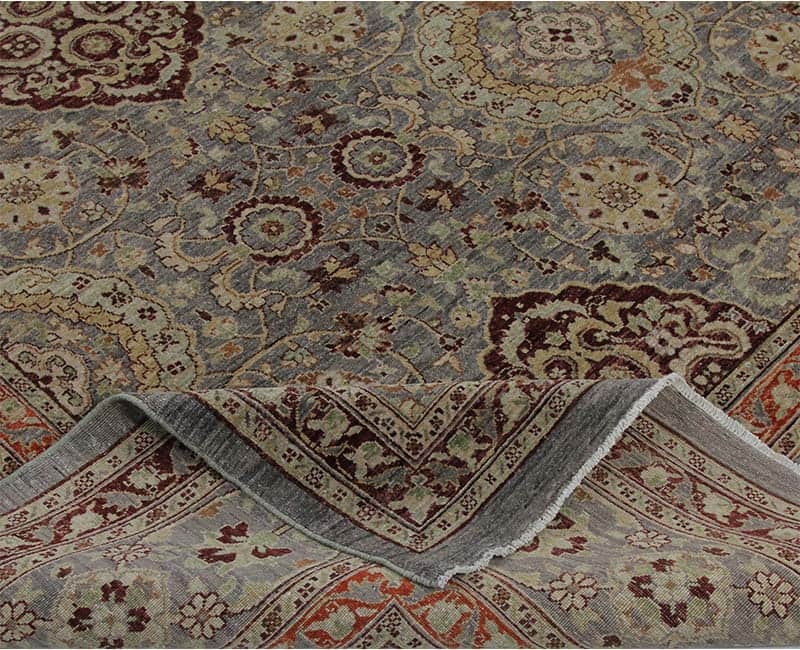 For more information, read our blog about Indian Agra Rugs.